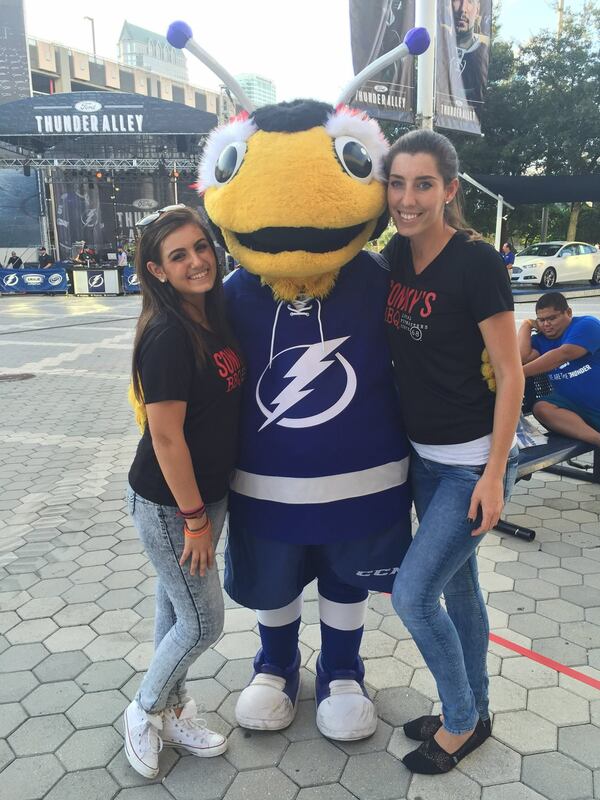 Saturday, October 24th is Make A Difference Day ! 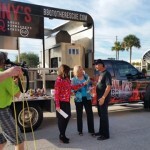 Eddie hit the street today and ended up at WTSP 10 News to share the BBQ Love! 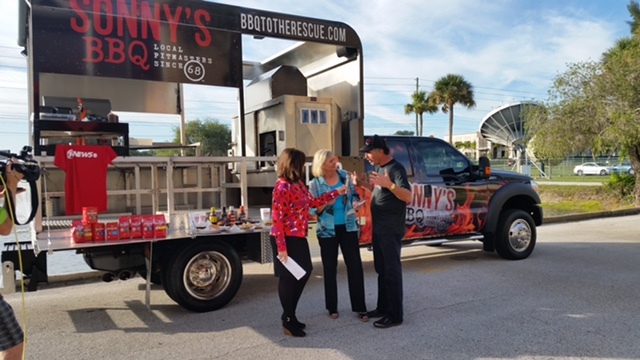 Sonny’s is partnering up with Channel 10 to go paint the Boys & Girls Club in St. Petersburg, it is an old historic building that needs a lot of work…and the BBQ To The Rescue Truck will be there to feed all the volunteers & community members at the event! 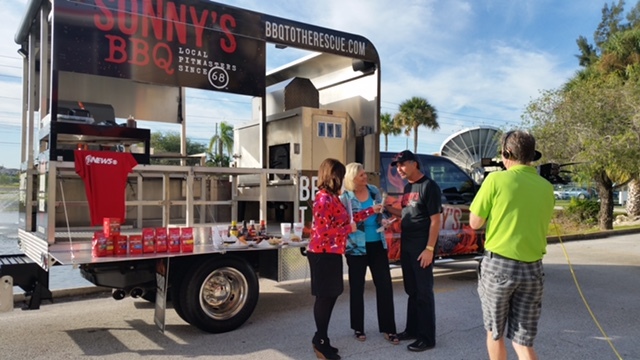 BBQ To The Rescue headed out to Pinellas County Sheriff’s Office to Support Law Enforcement on First Responders Week! 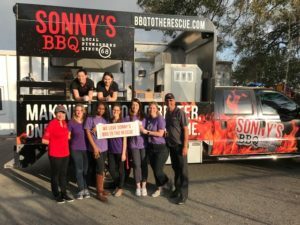 Take a look at what BBQ To The Rescue is doing in the community! 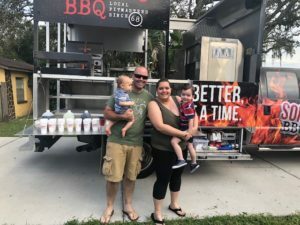 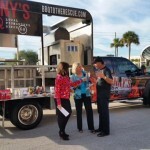 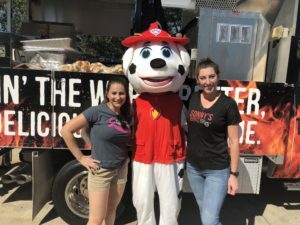 BBQ To The Rescue hits the big screen at Positively Tampa Bay – ABC TV with Lissette Campos!